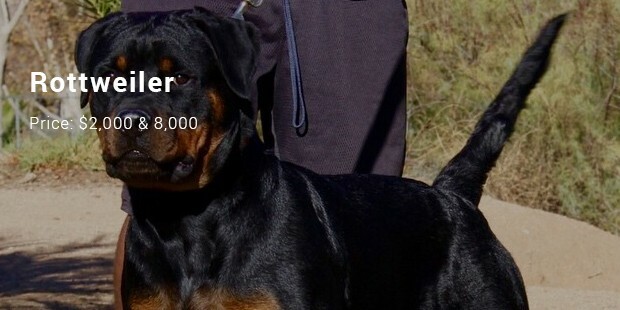 8 Most Expensive/ Priced Dog Breeds List | Expensive Animals | SuccessStory. Dogs have widely been known for being man’s best friend, and according to Charles Darwin’s theory of evolution, dogs were actually the very first animals to be domesticated. We do not how true this is, but we can testify that indeed Dog, contrary to public opinion, are the most loyal and social animals on the planet. 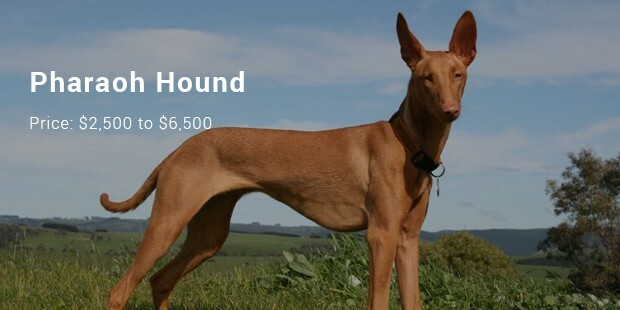 The dog’ species have overtime cost their adorers thousands of dollars, owing from the rarity of the breed, the location and even the breeder. It is hard to believe that a pet this simple could attract a crazy price tag, but the truth is that they indeed do attract the highest price. Some of the renowned exotic breeds that are currently soaring in prices are listed below. The Samoyed Specie is most expensive dog costing approximately 4,000 to 11,000 dollars. Their surcharged prices are accorded to their excellent agility, very capable of herding, pack hiking, pulling weights and conformity tendency suitable for shows. They have weather proof coats, coloring from pure white breeds, biscuit, among the black lips curling to resemble their Samoyed smiles. 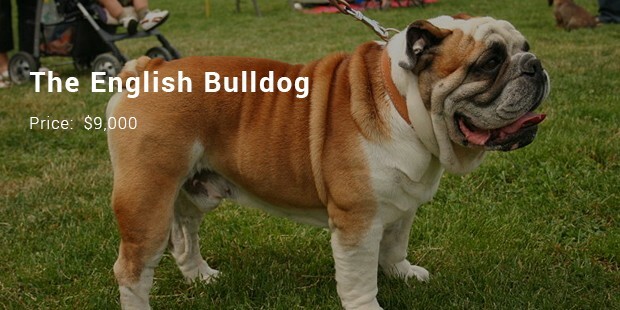 Have you ever heard of the English bulldog? This is a popular one, partly because it cost quite a lot. 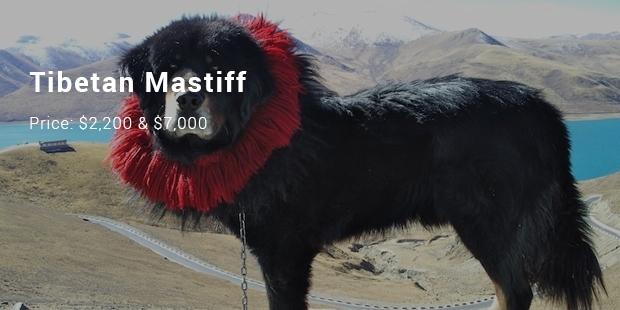 Actually, the dog has a price tag of up to 9,000 dollars. They seem to storm the market despite their idiotic personality. They have distinct features of loose joints, short-faced heads and their vast shambled steps. They too poses attractive physique, calm and very adorable dogs regardless of their size. However, this breeds unlike others, are susceptible to many health implications. 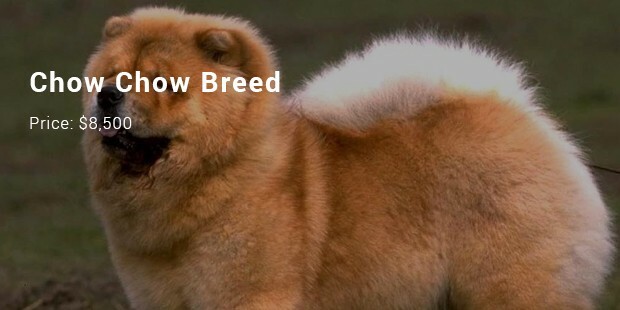 Chow Chow looks like a funny name, but this comical noun is a name of one of the most expensive dogs in human history. 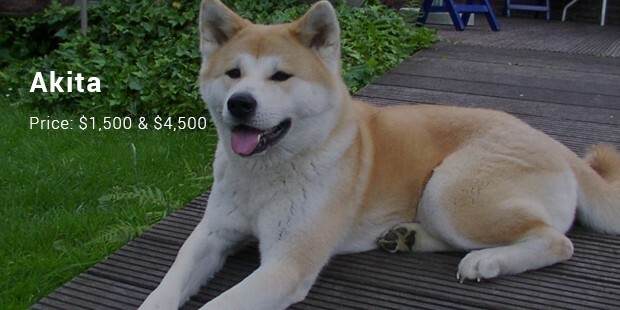 The cost ranges between 3,000 and 8,500 dollars. This Chow Chow breed displays a masculine physique. 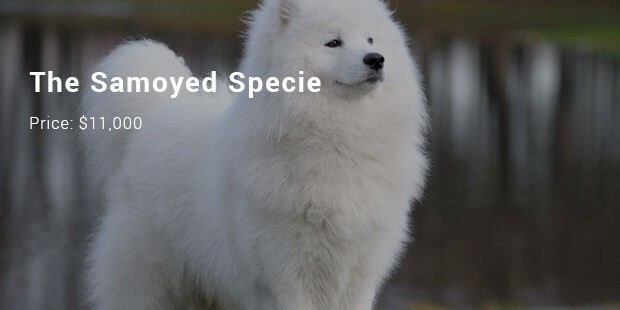 It is an Arctic breed previously preferable for work assignments. Their description befits a lion resembling dog, with a massive coat and a distinct black or blue tongue. These expensive breeds are widely used in shows among other exhibitions. Lowchen 5,000 dollars to 8,000 dollars. Lowchen breed meaning “little lion” in German is a magnificent mane-haired dog breed. Its elegant agility makes it suitable for outdoor activity. 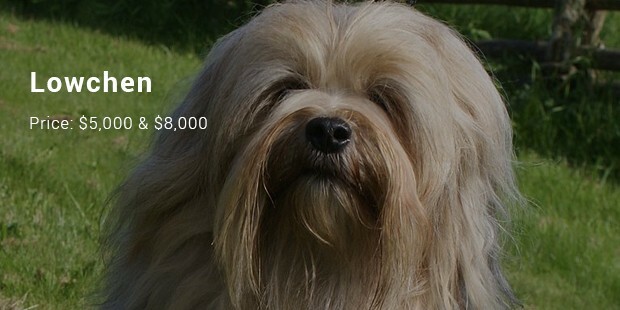 The above sums up the list of the most expensive dogs ever known and sold in human history. It is important to note at this point that these dogs do attract such a high prices because they belong in the rare breed. It is highly unlikely that you will come across them with ease in your neighborhood or even in the neighborhood nearby or far away.